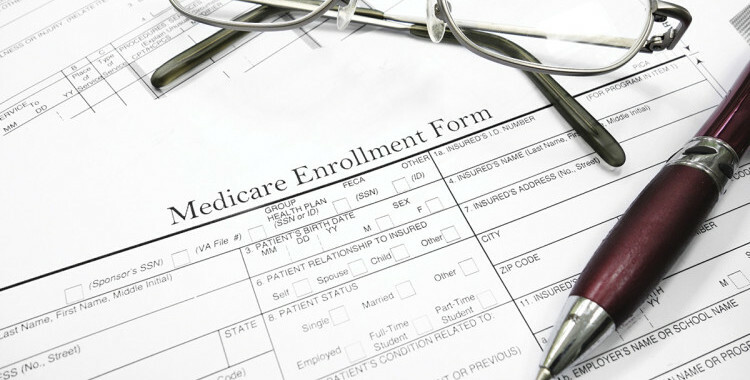 As we prepare for the upcoming 2016 Medicare season, I noticed that the most misunderstood fact of last year continues to be that a Medicare Advantage Plan is actually a synonym for Medicare Part C. You can no longer use your traditional Medicare card issued by the government when you first went on Medicare (usually your 65th birthday). Your Medicare Advantage insurance company becomes your Medicare provider and their insurance card is used instead of your original Medicare card. You should always keep your original Medicare card in a save place as you might need it in the future. Another important fact about Medicare Advantage plans is that you usually have to use in-network doctors or medical facilities. It should be noted that the doctors and facilities are free to leave the “network” at any time, however, you cannot and this may result in you being re-assigned to another doctor during the year.